At TELEGENT, we’re so confident that you’ll love our products and our service, we’re making this unbelievable offer for first-time customers! 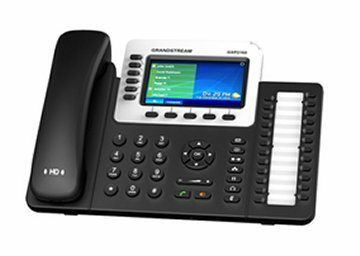 Get 4 VoiP phones; Up to 100 Meg Internet service*. Managed Router Service. All for just $179.99 per month for first time customers. This offer is for a limited time, so hurry to take advantage of the savings!